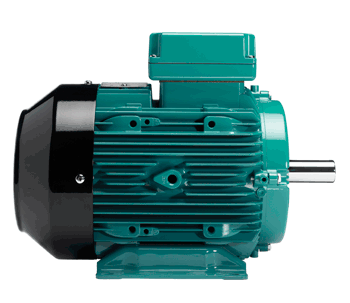 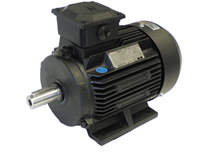 Electric Motors, 1PH Motors, 3PH Motors Below please select your required Motor Type, i.e. 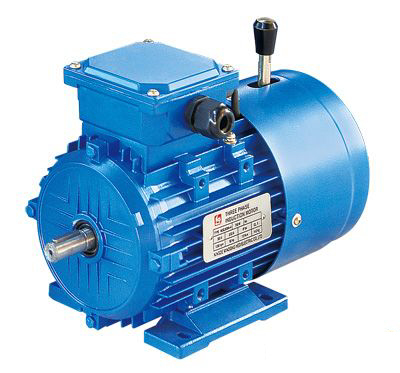 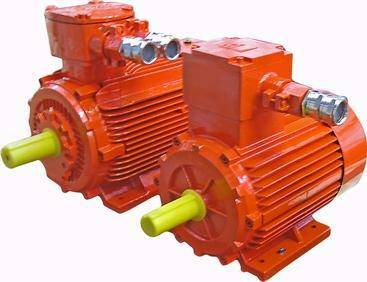 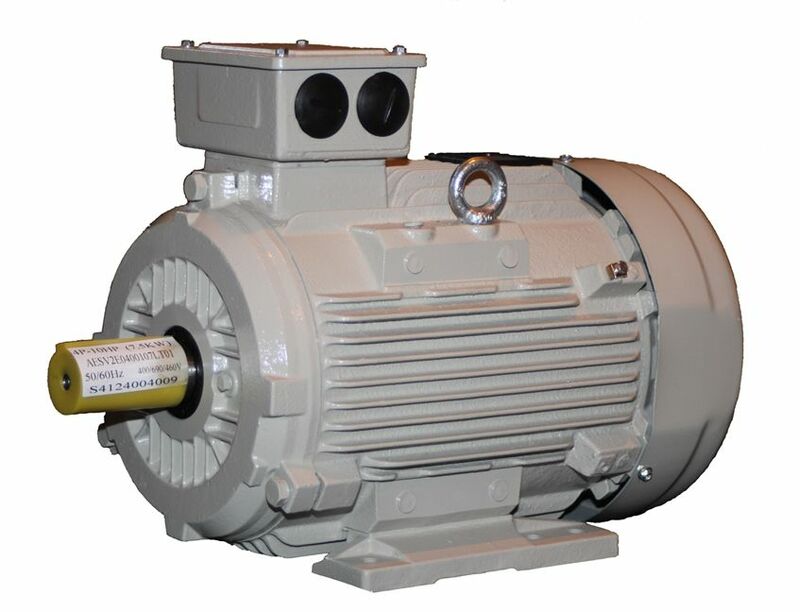 1ph (single phase) 3ph (three phase), Crompton Greaves Motors, Brake Motors or Atex certified motors. 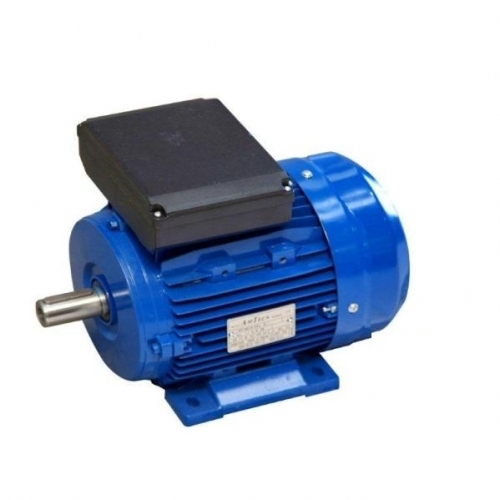 Or be to IE2 and be used in conjunction with a frequency inverter (VFD).